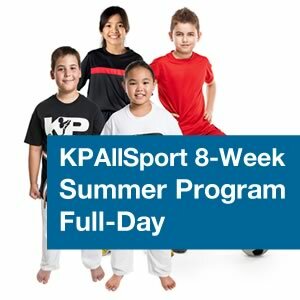 KP AllSports Summer Program is an 8-Week Program From July 8 through August 30. Classes will be held at PS 40 (320 East 20th Street, between 1st & 2nd Avenues). Our full-day program is available for children ages 5-12 for $600 per week. You may reserve one to all eight weeks online here. Please contact us for drop off classes.